As well as decades of experience in hospitality, the Bayfield family are renowned for their immense community support. 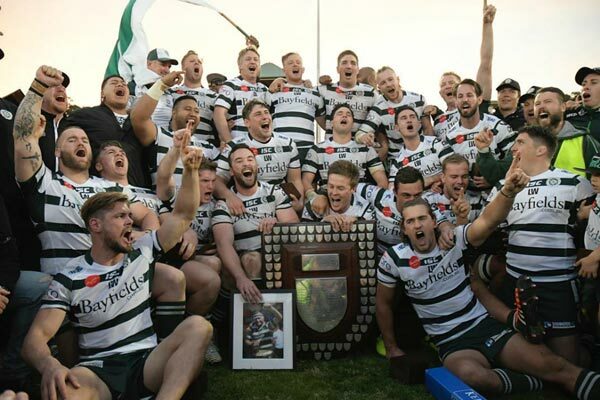 In addition to supporting local schools, sporting teams and hospitals, the Bayfield Family have have been a major sponsor of the Warringah Rugby club, contributing nearly $2.2 million over the past 30 years. 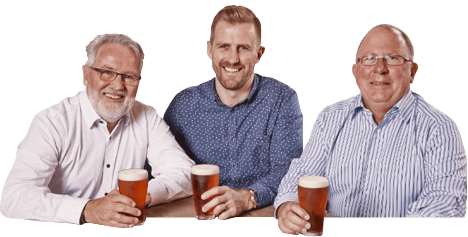 For many years they ran the Pub 2 Pub, one of the biggest community events on the Northern Beaches, which started at Dee Why Hotel and ended at The Newport Arms. They are also proud to be a significant supporter of charitable groups such as the Children’s Cancer Institute Australia. In recent years, the Bayfield family have raised over $2.7 million to support the Children’s Cancer Institute Australia, a charity which is very close to their hearts. The CCIA exists solely to put an end to childhood cancer. Now in their 30th year, they are the only independent medical research institute in Australia wholly dedicated to childhood cancer. Their research programs look at understanding childhood cancer so they can prevent it occurring, search for more effective diagnoses, examine better and safer treatment options and ultimately find a cure for children affected by this heartbreaking disease. At the end of your online shopping experience we will offer you an opt-in to round up your order by $1 dollar to help support the causes that are close to our heart. All proceeds are donated to the Children’s Cancer Institute Australia (CCIA). Another way to support us is to purchase a $3 kids activity pack the next time you bring the kids into Dee Why Hotel for lunch or dinner. The activity packs are available for $3 from the Brasserie. All proceeds again are donated to the Children’s Cancer Institute Australia (CCIA).